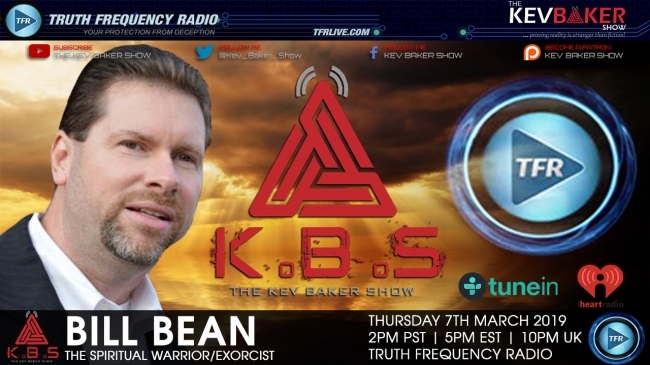 The Spiritual Warrior Bill Bean joins me in the second part of the show to discuss the ongoing battle against evil that faces us all. Along with Bill is Enda Coyne, a gentleman that has been helped by Bill via a Deliverance & Enda is now poised to walk the same walk as Bill Bean, into the world of Deliverance/Exorcism. We discuss the reaction of some to Bill’s latest appearance on Coast To Coast when some listeners claiming to be Christian attacked Bill for sharing his truth. We also discuss the effect that technology, Hollywood, music & the cult of celebrity is affecting our reality. Could MoMo be the latest form that evil is trying to take to gain a foothold in our space-time?